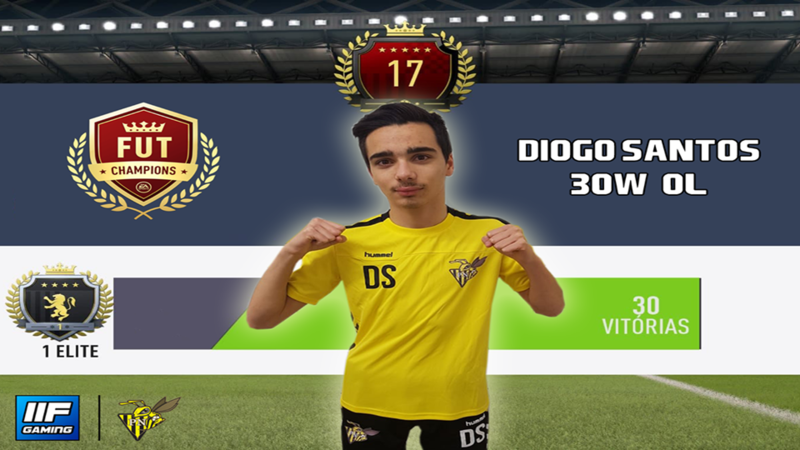 New Record: Diogo Santos wins every Weekend League game! What a huge achievement! Diogo Santos wins all 30 FUT Champions games! He is the first player in Luxembourg to win all Weekend League games. He is ranked 17th in the world for this Weekend League! Crazy! Huge respect for Diogo. Written by Schaus Eric, 19/11/2018 13:08.